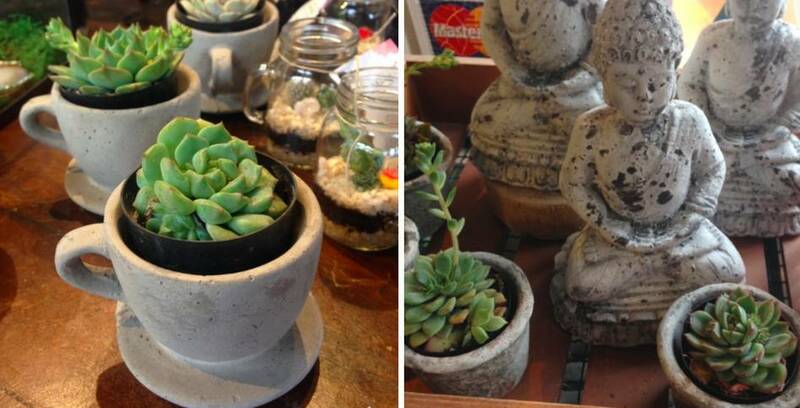 The sweetest little succulents are now available in-store at both our locations. We love how beautiful and easy to care for they are. Even those of us who have a hard time keeping ferns alive can manage to keep an succulent healthy. They come in some really rad cement planters that'll go with any houses decor. We can also help you pick out a terrarium container to plant multiple succulents or to hold some of our awesome air plants. Pop by either shop and we'll help you pick out the perfect lil' plant for your home.